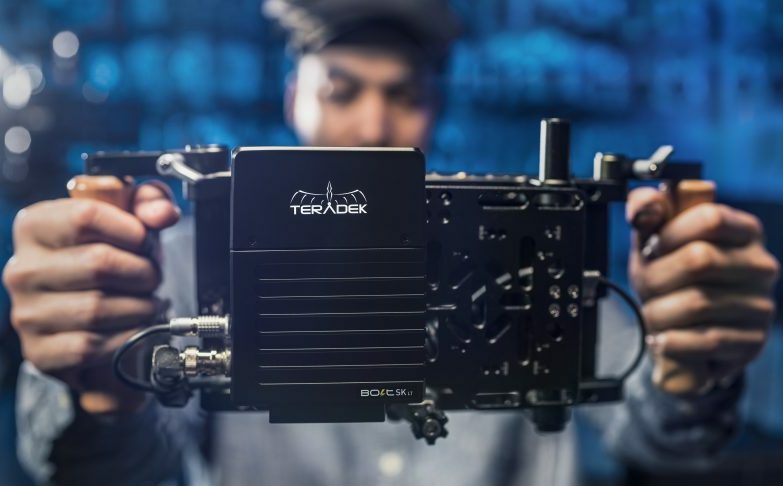 Back in April this year at NAB 2018, Teradek launched their latest zero-delay Bolt XT and Bolt LT wireless video transmission systems for video professionals. For those not caught up yet with the new Bolt XT/LT range, the Bolt XT is a new high-end wireless system with a range of 500ft, 1000ft, 3000ft, or 10,000ft (with the new Bolt 10K receiver and 3000 XT transmitter) guaranteeing 100% backwards compatibility with the existing Bolt 500, 1000, 3000 in addition to the SmallHD 703 Bolt wireless monitor. 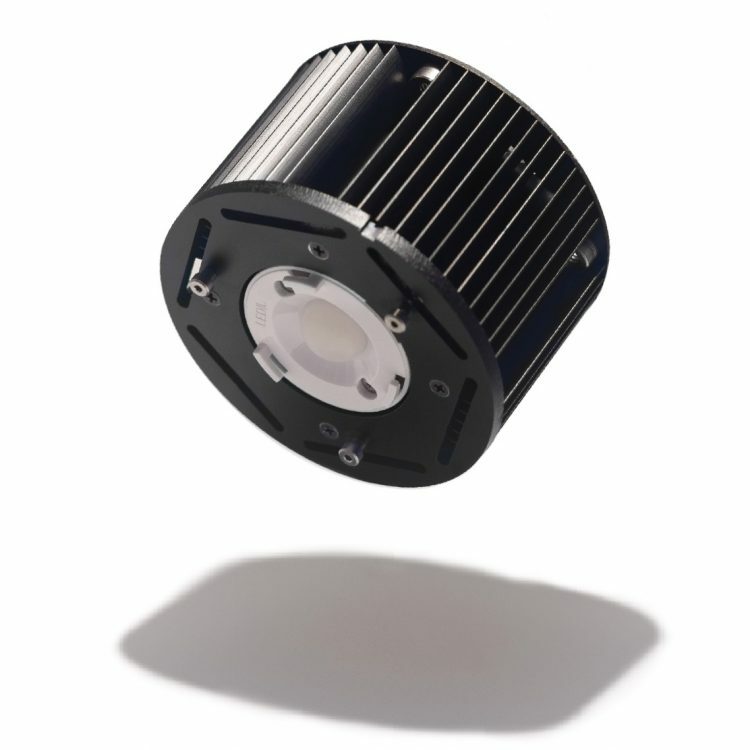 For those looking for a more budget-friendly approach to wireless monitoring, the new Teradek Bolt LT is a more stripped-down basic version, that is available in 500ft or 1000ft max-range models, with the 500 LT offering external antennas on the transmitter for enhanced wireless performance. Not only lighter, but smaller too, the Bolt LT is give cinematographers the essential, no-frills high performance wireless video system experience. 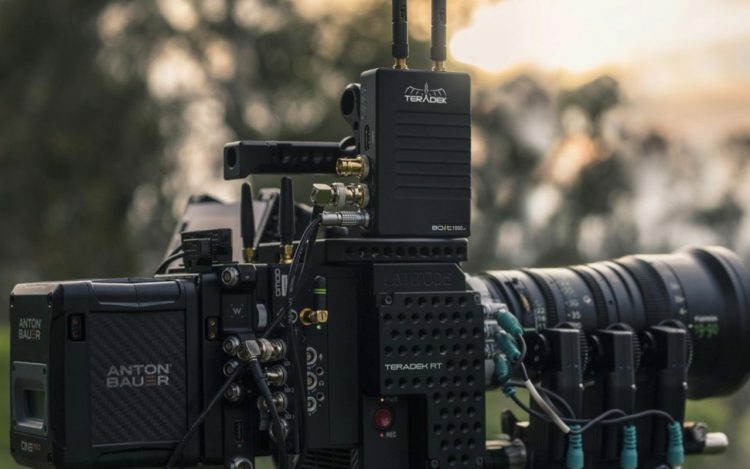 In line with the Bolt XT/LT lineup, at Cine Gear 2018, Teradek just announced the new Sidekick LT and XT (pictured below), which make it easier and more cost-effective than ever to add additional wireless receivers to your kit no matter what Bolt 500/1000/3000 model you use. The Sidekick XT is priced at $2490 and is billed as the higher-end universal 500 ft. receiver in the XT lineup and is compatible with all versions of our Bolt 500, 1000, 3000, XT and LT models. 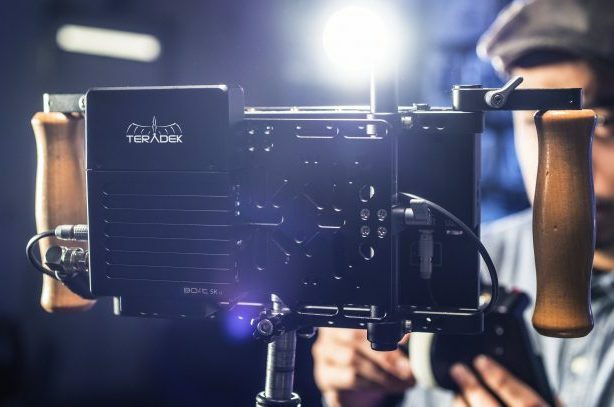 The Sidekick XT features 2 x SDI outputs, 3D LUT support, and a built-in 5 GHz Spectrum Analyzer, making it Teradek’s most powerful universal receiver yet. 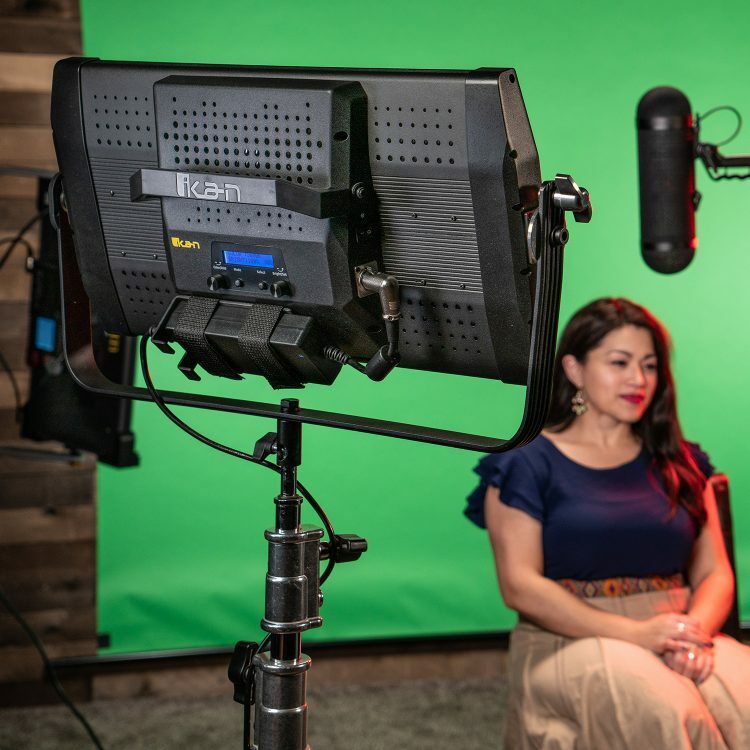 The ability to add just an additional receiver to a director’s monitor or a 1st AC monitor with LUT support is a huge deal and can greatly ease your workflow on set and also save you money as you won’t have to buy a whole new Bolt receiver/transmitter system. The Sidekick LT on the other hand is the more budget add-on receiver, priced at $1,990 (pre-order at B&H). The Sidekick LT is a 500 ft. universal receiver compatible with any Bolt 500, 1000 & 3000 (including XT and LT), but it only has a 3G SDI output and no LUT support. 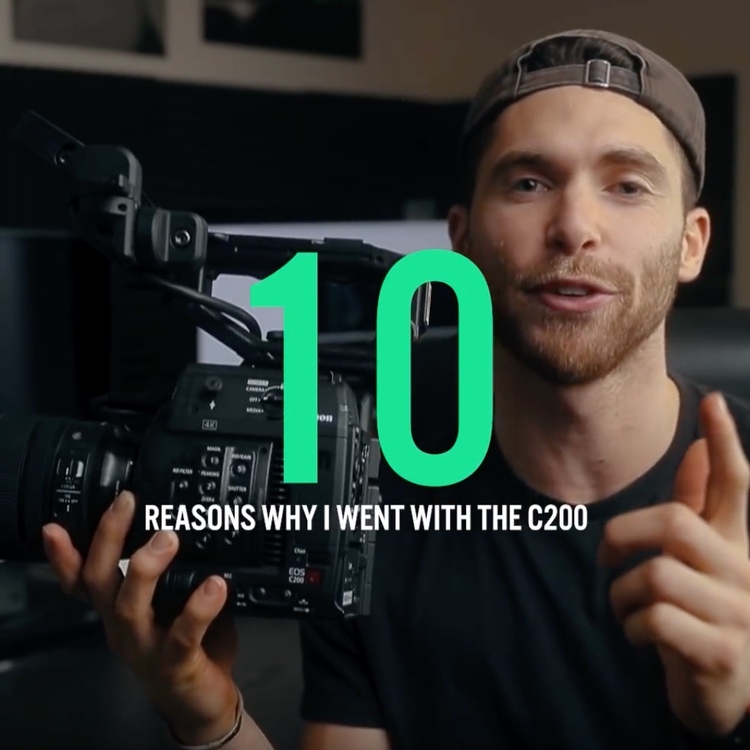 However it can still be ideal for a compact directors or an extra DP monitor (as long as that monitor has an SDI input that is). 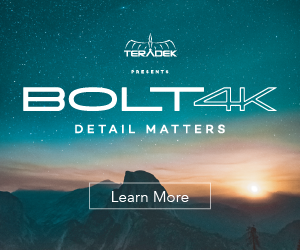 In addition, Teradek recently announced their new Bolt XT is now shipping. 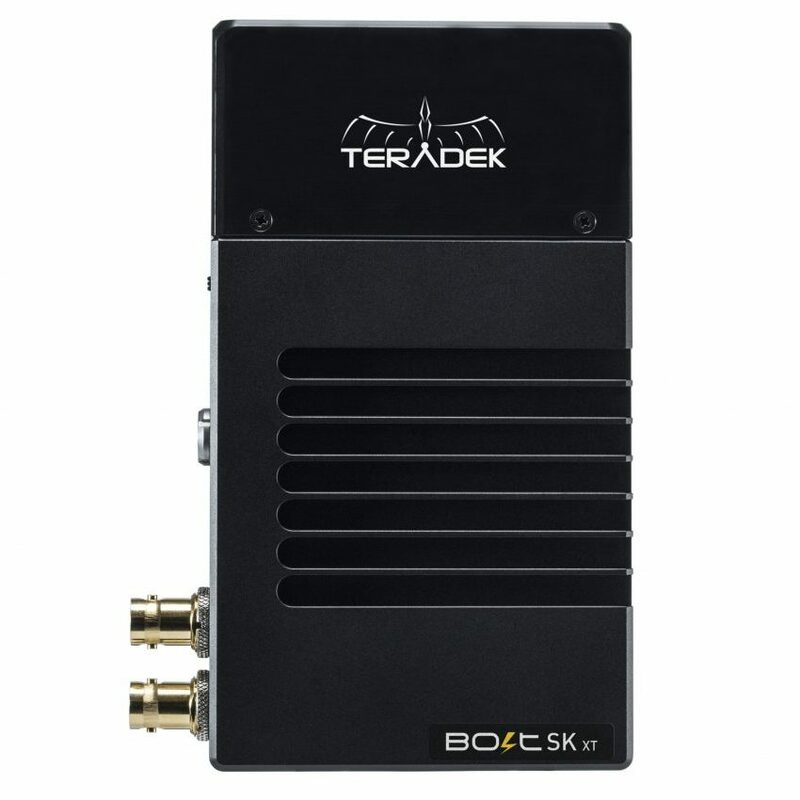 As mentioned earlier, the Bolt XT wireless transmission system is Teradek’s next gen zero-delay wireless video system designed for professionals working on high-end projects. The Bolt XT is loaded with powerful software tools, features rock solid wireless performance plus integrated power options setting the bar for industry-wide performance. For full specs and more info head over to Teradek.